– The National Judicial Council (NJC) has recommended the dismissal of two judges. The judges are R. N. Ofili-Ajumogobia of the Federal High Court and James T. Agbadu-Fishim of the National Industrial Court of Nigeria. According to a statement issued by the NJC Director of Information, Soji Oye on Thursday, the council made the recommendation during its 87th meeting on October 3, 2018. The NJC directed their immediate suspension pending when President Muhammadu Buhari would act on its recommendation. Rising from its 87th meeting held on Wednesday, the NJC also directed Justice Joshua E. Ikede of the Delta State High Court to refund what he earned as salary and other entitlements since October 2016. 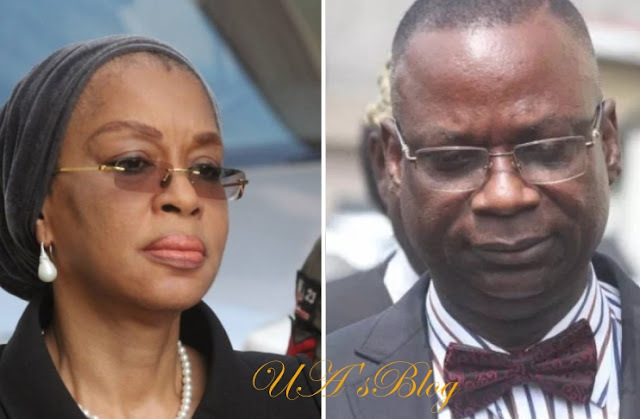 The NJC said it found that Justice Ikede altered his age and rejected the retirement letter sent to it on October 1 this year by the judge.